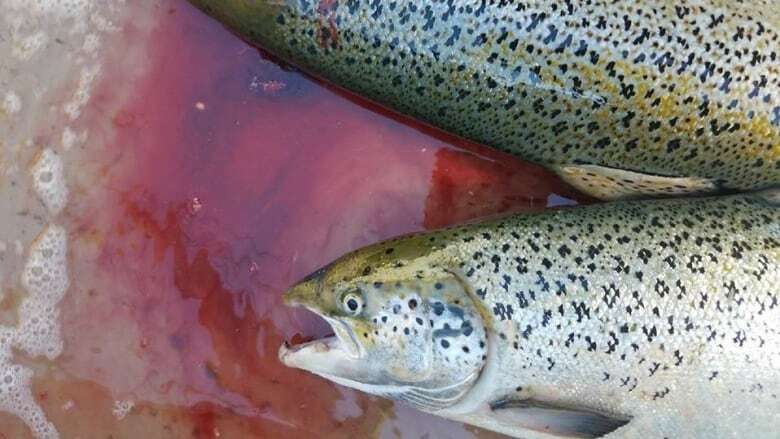 The Ecology Action Centre says it is concerned about the thousands of Atlantic salmon that escaped into the Pacific Ocean on the weekend, and the possibility that a similar escape could happen in Nova Scotia. New Brunswick-based Cooke Aquaculture, which owns the Washington State farm, said "exceptional" tidal conditions led to the escape. The company purchased the farm near the B.C. border last year. 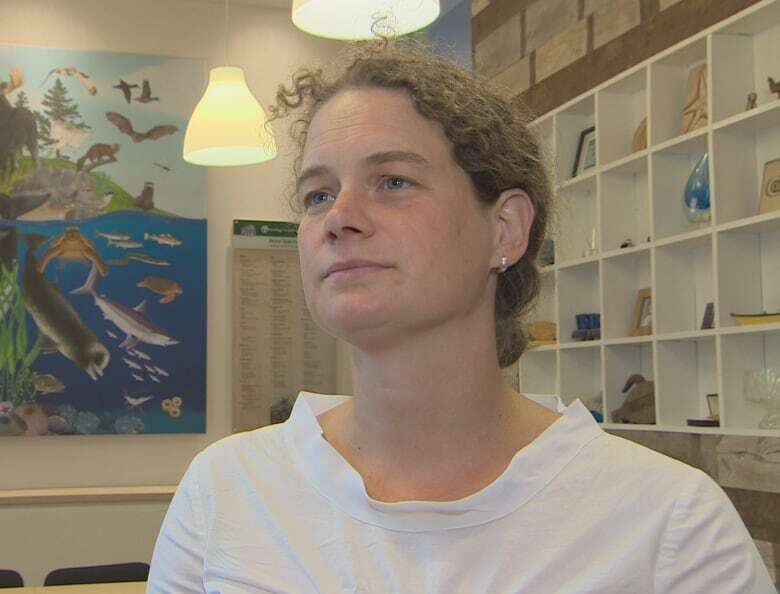 "I think the fact that it's Cooke, which is, you know, our largest [aquaculture] company in Atlantic Canada right now, definitely raised some red flags for me," said Susanna Fuller, senior marine conservation co-ordinator at the Ecology Action Centre in Halifax. Fuller said escaped salmon can bring diseases into the wild population, and may interbreed with wild fish with unknown results. The Atlantic salmon is listed as endangered. Nova Scotia aquaculture regulations require companies to report fish escapes, but Fuller believes the consequences for escapes should be more severe. 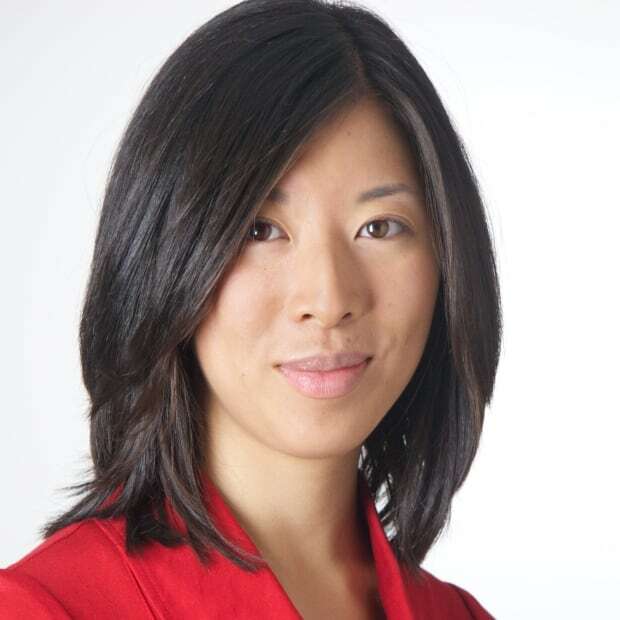 "We're losing the battle a little bit on wild salmon, but we're also not requiring stronger regulations on ensuring escapes don't happen," she said. "I think what just happened in B.C. is a case in point, and I would be worried," said Fuller. "What are the protocols out here for making sure it doesn't happen? I don't think we quite have the provincial regulations to stop it." 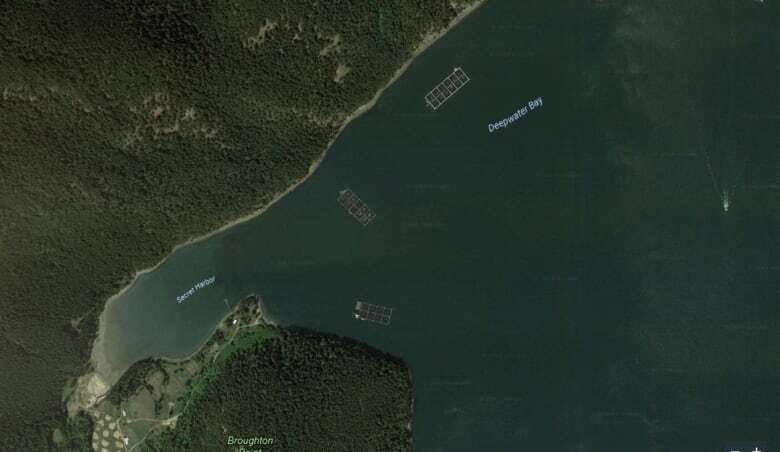 Over the weekend, high currents broke a steel pen and caused the escape of at least 4,000 salmon, said the company's vice-president of communications, Nell Halse. Halse said there are significant differences between the types of pens used on the West Coast and on farms on the East Coast, such as Cooke's farms in Shelburne, N.S., and St. Marys Bay, N.S. No adverse incidents were reported on any other Cooke farms over the weekend. "The technology that we use out here is different than what we use on the East Coast," Halse said by phone from Seattle. "It's a steel structure of cages and we don't use them on the East Coast." Halse said after Cooke purchased the Washington farm, it wanted to update the steel pen technology, but decided to wait until the nearly-mature salmon were harvested. Cooke farms in Nova Scotia use round floating plastic rings with weighted nets that hang from the plastic rings. The structures are moored to ocean floors, Halse said, and are designed for "high-energy" sites. They are less rigid than steel cages. "We actually have our own equipment manufacturing and service division where nets and net pens are designed specifically for East Coast conditions," she said. Halse attributed the fish escape to rough conditions. "Even though the tides tables didn't really show anything exceptional, the experience on the water from our farm crews found that they were seeing conditions that they had never seen before," said Halse. "Very, very high currents, and unbelievable conditions. In fact, so much so that they couldn't be on the farm during some of the tidal runs." Halse said the rigid steel structures have been used successfully. "It was not due to lack of experience or just not being able to farm this environment. But the systems that we use out here were systems that were used on the East Coast in the early days, when salmon farming first began. But that technology has really been replaced with what we call polar circles," she said.